Jerry Seinfeld: I’m Telling You for the Last Time (1998) – What's New on Netflix Canada Today! Months after his classic TV sitcom ends, the legendary comic returns to his stand-up roots to deliver his best jokes on a sold-out international tour. 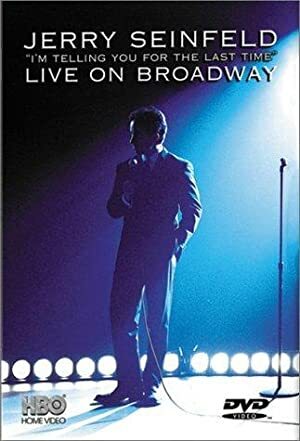 Live from New York City, Jerry Seinfeld, aided and abetted by a host of friends and fellow comedians, performs his 1998 Emmy-nominated performance on Broadway.